Lilian was born in 1882 and died in 1974. 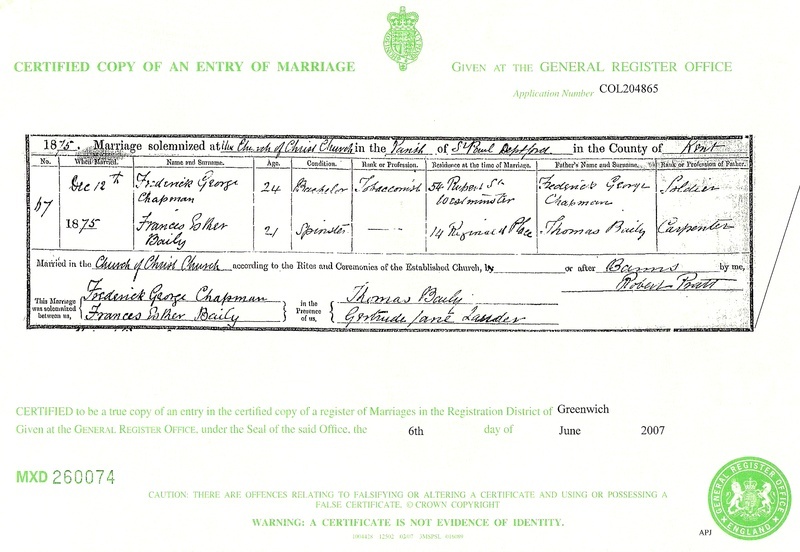 Her parents were Frederick George Chapman and Frances Esther Baily (see marriage certificate further down). Lilian must have been in her early 20s when the above photo was taken in Dresden, while travelling with The Royal Zanettos as they performed around Europe. 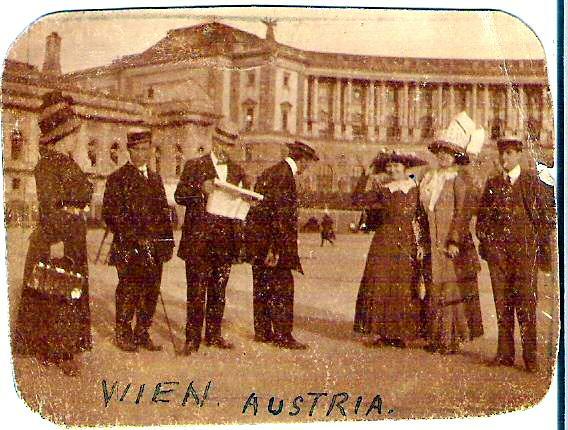 Below, Lilian with a very young Jessie in Vienna. The man reading the paper is George Bale, Jessie's father. Here is Lilian with Pip and their first daughter Lily. The other lady is her sister Mabel. Mabel's first child in 1909 and her second in June 1910. Lily was born in September 1908 and looks about 2 years old. Pip was in England in the summer of 1910, so I guess that's the year. 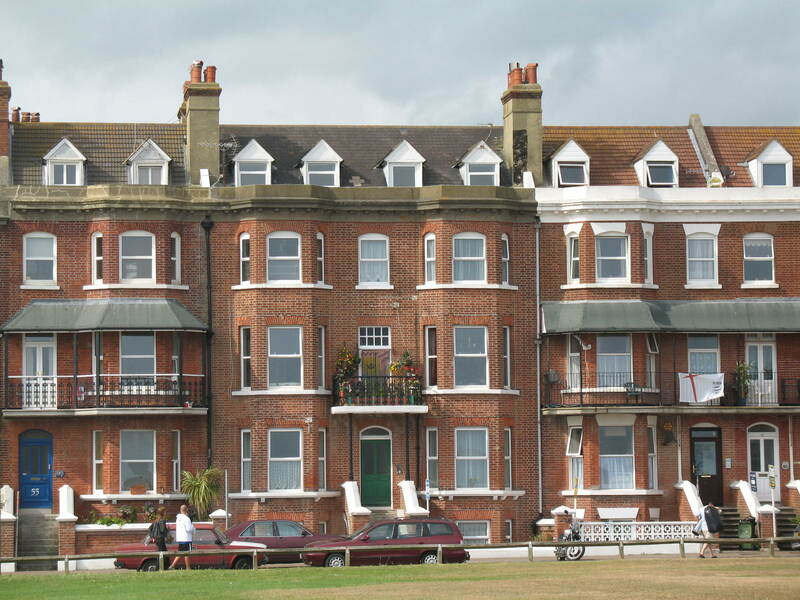 The young boy is probably Pip and Lilian's son Reg, born in 1905. 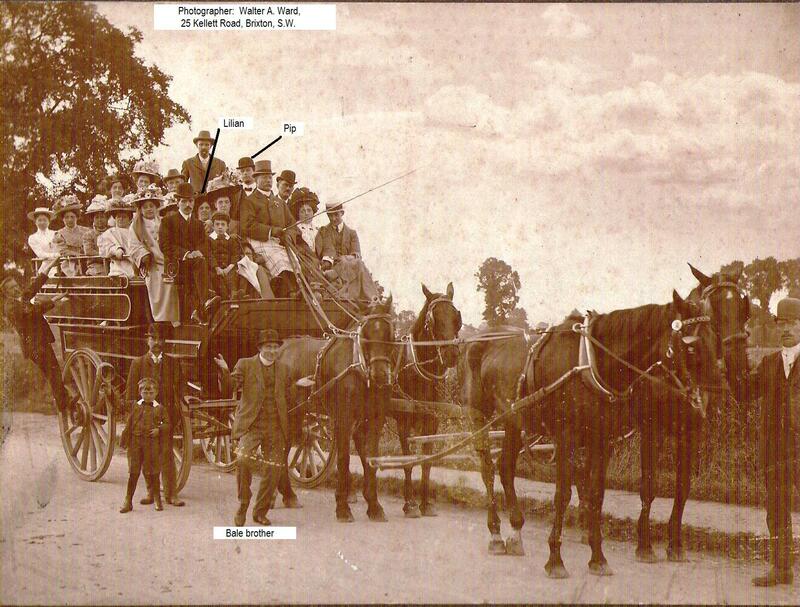 One of the original charabancs, and the carefully kept photo of an outing with Pip (text added by me). The fellow clowning around is definitely one of the Bales, and the lady sitting to the left of Lilian looks like her sister Ada or Florence. 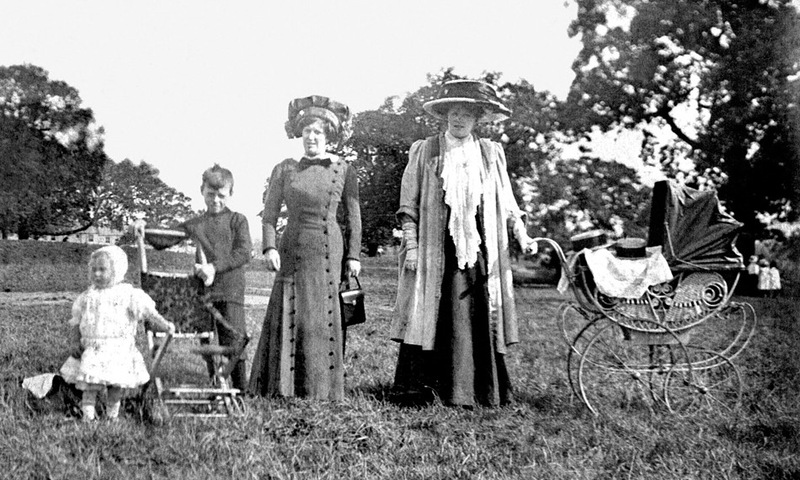 Below, Lilian with daughter Lily on the left, her mother Frances Esther Chapman on the right. Next from right is Mabel, with daughter Louie and son Sam. The two others seated are Lilian's sisters Ada and Florence (not sure which is which). The fellow smoking is probably brother William or Percy. 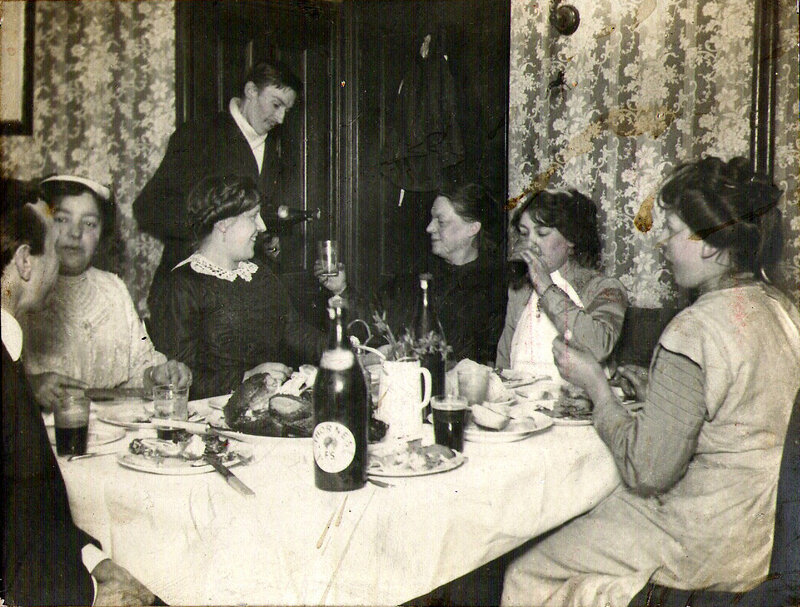 Below, Frances Esther Chapman enjoying a glass of stout, with her 4 daughters, son William or Percy, and Pip on the left. 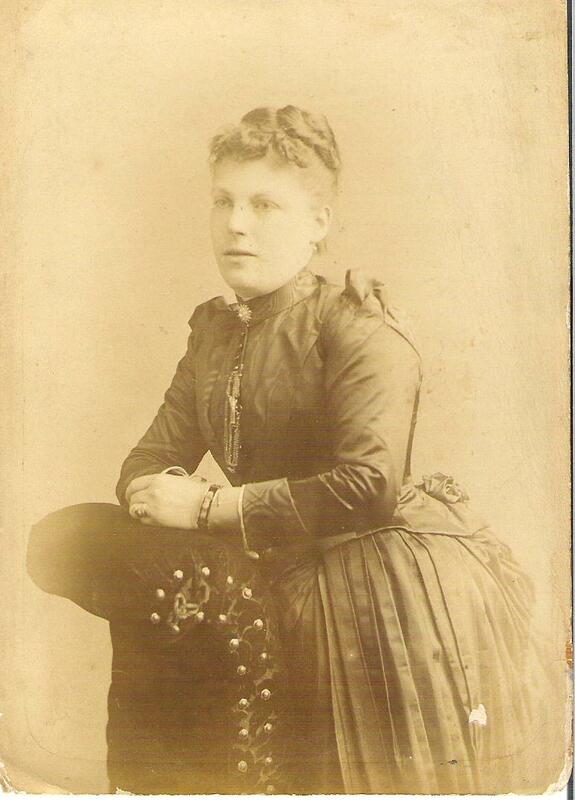 Lilian's mother, Frances Esther Chapman, née Baily, as a young woman. 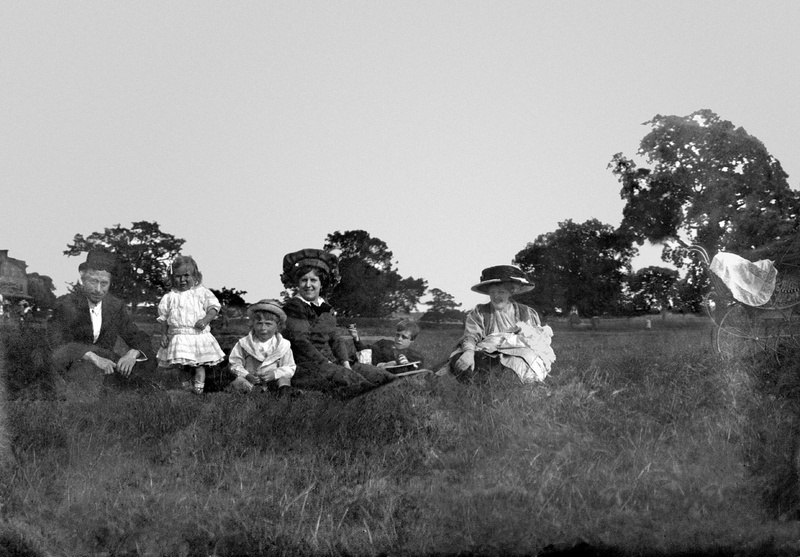 Below, Lilian with her mother, sister, and various children at the seaside. 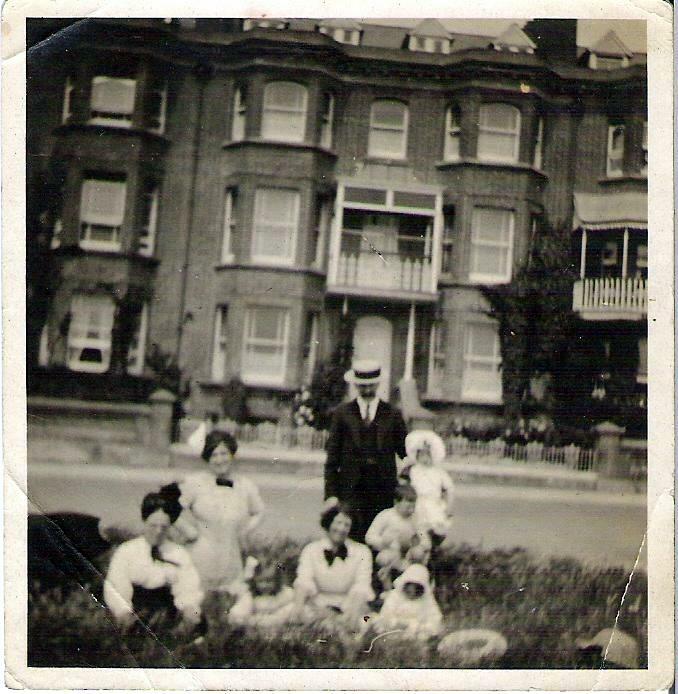 I can recognise the photo as having been taken in Littlehampton, because that's where I grew up and the house behind them still exists (South Terrace). 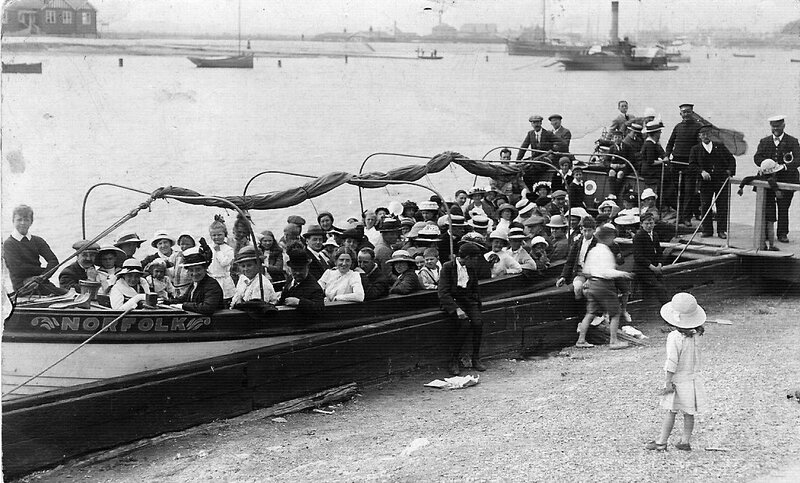 Another photo taken in Littlehampton, an outing on a pleasure boat on the River Arun, in 1913.